Save 25% with 1 free week of CBS All Access when you sign up today. Act now and enjoy 1 free week of CBS All Access. 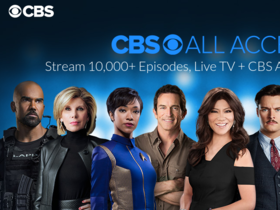 Check out CBS All Access online for their latest special offers. Enjoy CBS All Access today and stream it live 24/7.